(Philadelphia, Pennsylvania) August 8, 2018 – It will be a Philadelphia “homecoming” at the ANA 2018 World’s Fair of Money® for one of the finest known surviving examples of a 1794 Flowing Hair silver dollar. It’s also a homecoming for the person exhibiting that historic coin, Silvano DiGenova, President of Tangible Investments, Inc. in Laguna Beach, California, who also is originally from Philly. Graded PCGS MS63+ CAC, this 1794 dollar’s impressive pedigree includes such famous collectors as Virgil Brand, F.C.C. 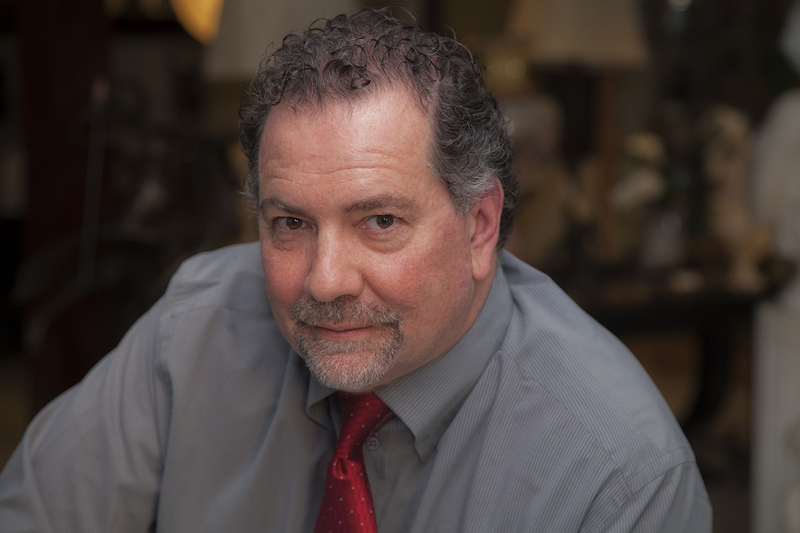 Boyd and the Cardinal Collection assembled by noted silver dollar researcher Martin Logies. 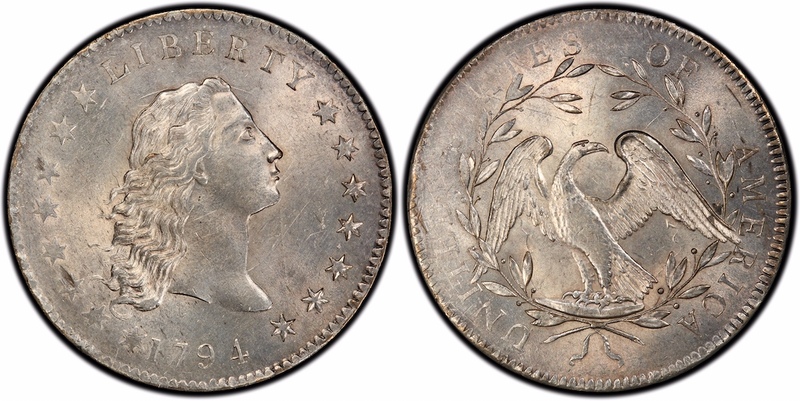 DiGenova has owned this classic, early American coin three times over the years and recently sold it again. One of the finest known 1794 dollars, graded PCGS MS63+ CAC, will be displayed at the ANA 2018 Philadelphia World’s Fair of Money by Silvano DiGenova of Tangible Investments on behalf of the coin’s anonymous owner. It will be insured for $2,750,000 for its Philadelphia exhibit on behalf of its anonymous current owner, and be displayed at the Tangible Investments booth, #811. Congress authorized the creation of U.S. silver dollars in April 1794 and the first dollar coins were struck at the Philadelphia Mint in October of that year. Silver for their production was provided by the first Mint Director, David Rittenhouse. Researchers believe less than 150 of the 1794-dated dollars survive out of the 1,758 coins presented to Rittenhouse when their minting was completed. The remarkable coin being displayed by DiGenova is the fifth finest known surviving example. Coincidentally, as a youthful collector, DiGenova purchased his first coin at the age of 12 at the former Penn Coin & Stamp store located where the Pennsylvania Convention Center now stands. That is the site of the 2018 World’s fair of Money where the 1794 dollar will be displayed. Visitors to the display can receive a complimentary, full-color flyer with information about 1794 dollars and this particular coin. For additional information about the coin, contact Tangible Investments, Inc. at 949-715-5333 or online at www.TangibleInvestmentsinc.com. Additional information about the American Numismatic Association 2018 Philadelphia World’s Fair of Money is at www.WorldsFairofMoney.com.